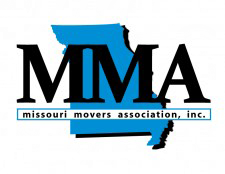 We know that you have a lot of choices when searching for a moving company in St. Louis, and we consider it a privilege when our customers trust us to handle their moving needs. 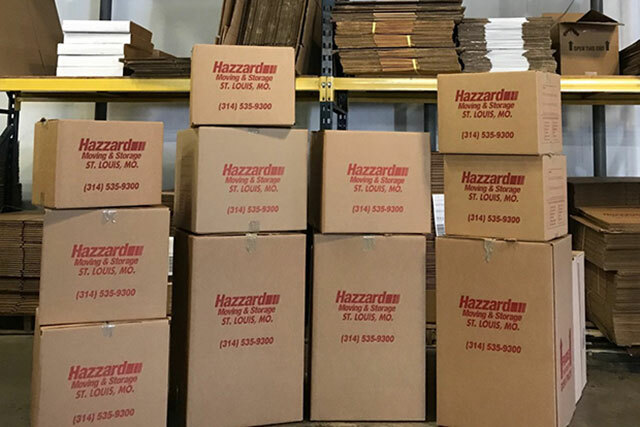 Since 1932, Hazzard Moving and Storage has been serving the St. Louis area, combining top-of-the-line equipment, trained professionals, and that hometown customer service that you’ve come to expect here in the Midwest. 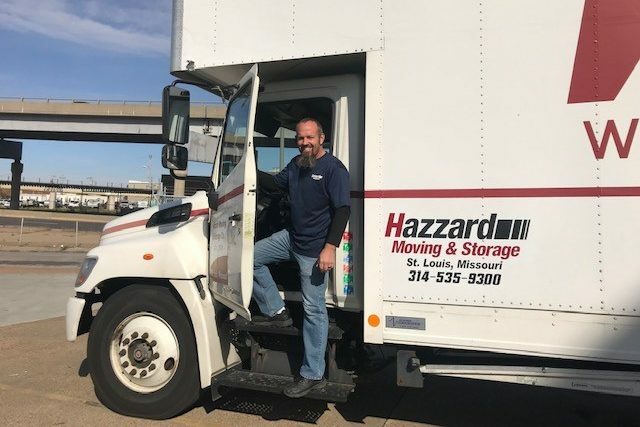 From our free moving consultations to our unloading and unpacking services, and everything in-between, we are a top moving company in St. Louis that can handle your move from start to finish. We work hard to ensure that our customers are 100% satisfied every step along the way. It’s our job to pack, store, and move your belongings, but it’s our pleasure to do it well! We know how important it is that you feel confident that your belongings are in good hands. 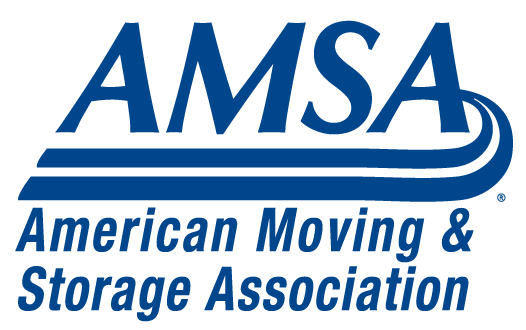 Whether your move is local, or you are moving across the country, we make sure that we not only meet, but exceed your expectations every step of the way. We believe your office move should be an exciting time full of possibilities, with as little stress as possible. Sit back and breathe a little easier knowing that your move will be done quickly, efficiently, and correctly, just the way you need it with Hazzard Moving and Storage! 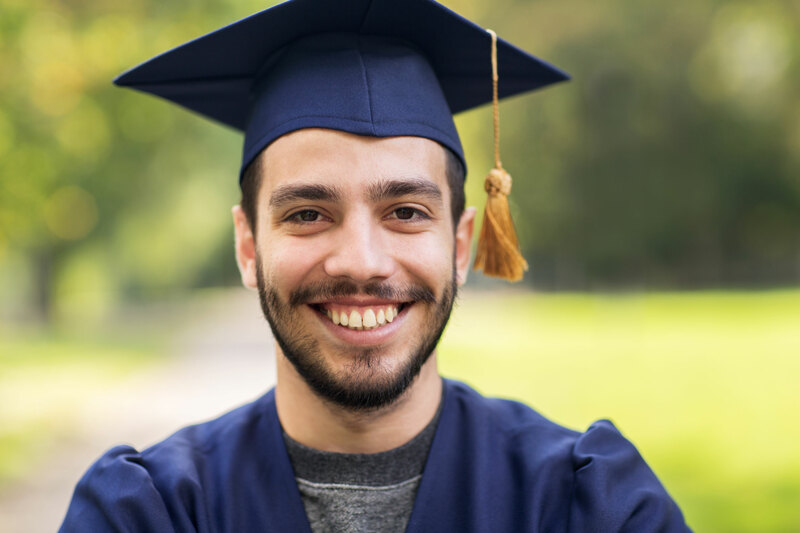 As your premier St. Louis moving company, we even offer specially designed programs for storing the belongings of students attending nearby universities as well! Whether you’re at Maryville, SLU, or another university, we have a storage program to make your life a little easier. We know that there is no “one size fits all” when it comes to moving and storing your personal belongings. Our services are tailor made to fit your individual needs. At Hazzard Moving and Storage, we pride ourselves on offering clients only the highest quality services. Our customer testimonials speak for themselves. Usually with higher quality comes higher prices. However, we go out of our way to keep our prices competitive with the industry while providing superior service. 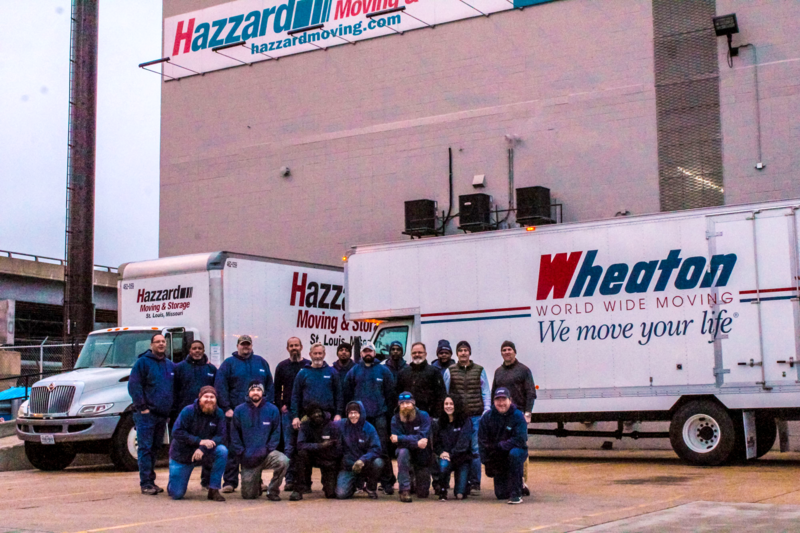 With decades of industry experience, you can rest assured that the experts at Hazzard Moving and Storage know this business like the back of their hand. Hazzard moving company, is the best moving company out there. They came backed up our old home and when we were ready to move into our new home they were right there, They will help with any problems and I assure you you won’t be disappointed. Wanted to say thanks for all your help and sending over a great bunch of guys for the move. They were excellent and very courteous throughout. They made the process easy. I will make sure to spread the word about you guys as I’ve already had several friends ask and referred them to you. Needed something moved in a short amount of time. Lance and Karen answered my questions and were able to accommodate me in a pinch. The team is friendly, timely and reliable. I would use again and recommend to anyone. Moving with Hazzard Moving company was the best decision I could have ever made! My crew of three guys were fabulous and the owner was such a pleasure to work with! You definitely have my recommendation for other friends and family! 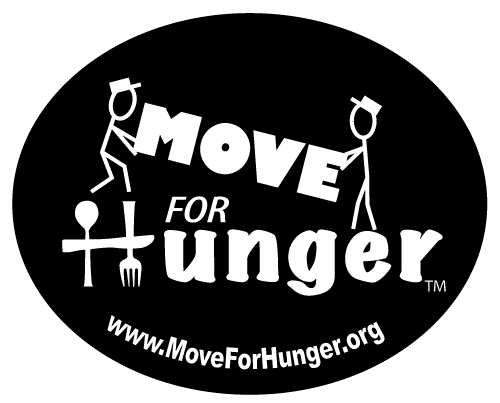 My moving experience was one of the best service experiences I had all week! The guys were nice and funny. They packed everything well, broke nothing, and left no scuffs. Very professional! Very friendly staff, Very accommodating, Professional. These guys are the BEST, hands down! If you're moving in the Stl area (including to/from the IL side) and don't give these guys a call, you'll regret it. Affordable, professional, skilled and kind....these guys have it all! Such great, convenient service! Without a glitch, pick up after my daughter moved out of her dorm and brought back ready to go upon her return. Highly recommended! Thank you! !